The Jubilee Chalets and Resorts camp of the Super Falcons is set to get a lot livelier as several members of the foreign contingent get set to resume with their counterparts from the domestic league tomorrow. 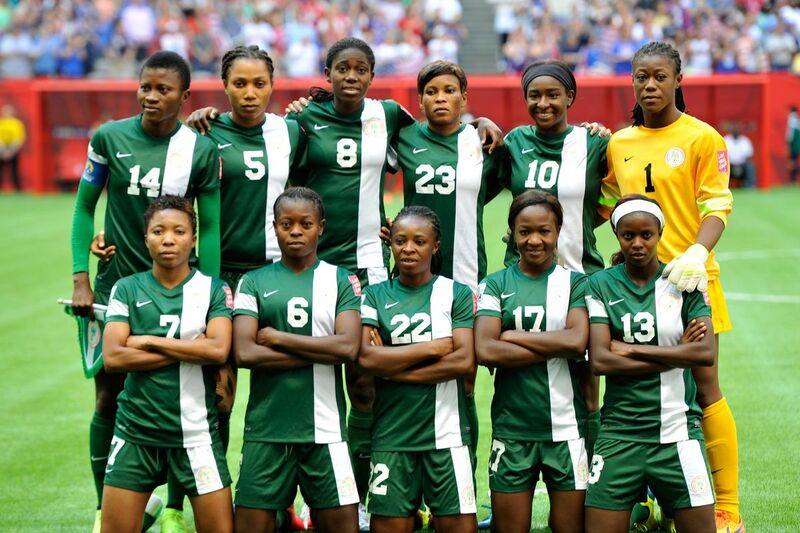 Busybuddiesng.com gathered reliably that a number of foreign-based players invited by coach Thomas Dennerby to camp ahead of the 2018 African Women Nations Cup holding in Ghana have arrived Lagos and will be arriving the Epe base of the Falcons for the second phase of camping which began yesterday. The first phase of camping which started on the 18th and ended on Sunday the 28th was mostly used to assess the 29 home-based players invited as part the 48 woman squad initially announced by Dennerby. That number has now been trimmed to 15 who are currently in camp following the coach’s decision to focus on players with a realistic chance of making the final cut of 23 players. A number of the foreign-based players will be arriving in good spirits and on top form following their exploits for their respective clubs. Faith Ikidi helped her Swedish club Pitea IF to a historic maiden Swedish Women’s Damallsvenskan title triumph and in China, reigning African Player of the year Asisat Oshoala scored 10 goals as her club Dalian Quanjian retained the Chinese Women Super League title while Sunday Uchechi scored 15 goals in 14 games to help her club Meizhou Huijun gain promotion to the Chinese top flight.